One of the defining traits of The Fast and the Furious: Tokyo Drift is its iconic soundtrack, which is why we wanted to make sure we called upon Chris Podcasts of the Now and Again podcast to help us break it down. But having seen only a few of the movies in this franchise before, the biggest question is: was Chris hooked, was he indifferent, or did he hate his excursion to Tokyo? As we continue to build up our family, which Fast and Furious character will Chris get in our quiz? Why are we spending so much time talking about Tim Allen? All of these questions (and more!) will be answered, along with a great mailbag segment, in this episode of 2 Fast 2 Forever! Want to re-live past memories? 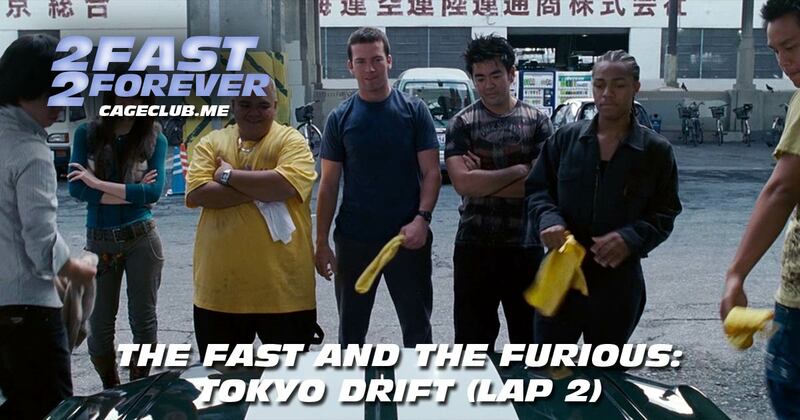 Here’s our Lap 1 episode about The Fast and the Furious: Tokyo Drift.